Manikarnika Review: The Queen Of Jhansi Would Impress You For Maybe 1/5th Of Its Runtime! Before I begin writing anything, I would like to give out a fair deal of warning. I have been a big Kangana Ranaut fan and it is partly because of this reason that this review might be less of a review and more of a rant. Manikarnika begins with a voiceover of Amitabh Bachchan talking about how a crude force of foreigners came to India under the garb of businessmen but had bad intentions all throughout to rule, and I had a strange feeling that this is inching closer to Thugs Of Hindostan. As much as you want it to get better, something will not leave your head- the fact that a special thanks have been given to Sadhguru. Anyway, I get ahead of this and there comes the intro sequence for Kangana Ranaut. A woman standing there confidently with a bow and an arrow- hair flying and with a magnificent flying pallu- is standing there aiming at a tiger. She shoots the arrow, the tiger is maimed, but it rises again and comes for the lady- who stands there looking on the eye fearlessly. She doesn’t kill, she has merely maimed the animal and will be releasing it deep inside the jungle. This is a simple scene to show how compassionate this lady is, and how fearless and perfect a warrior she is. 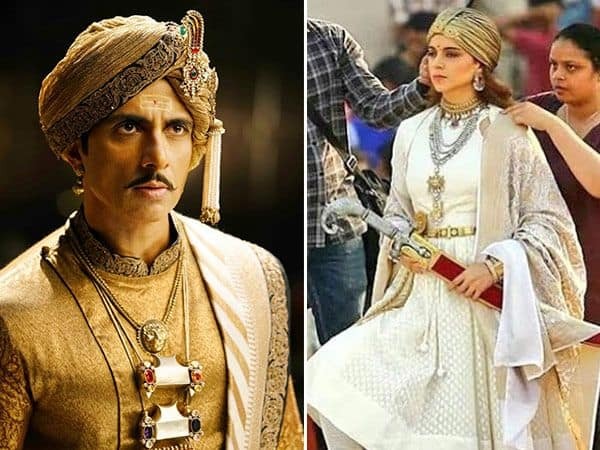 It was an excellent sequence- except for the over-glamorization of Kangana Ranaut instead of her character Manikarnika. You just cannot get over the fact that this flying hair and pallo was so off and unnecessary that it probably ruined the entire feel of the sequence and just made it look like an extended photo shoot, one that almost borders on the absurd. The film takes a turn for the bad and the worse from there. The entire first half was centred around the development of Manikarnika and Laxmi Bai post marriage- what an excellent warrior she is, her carefree spirit and the brilliance of her mind as well. The intent is good- but the execution is shoddy. 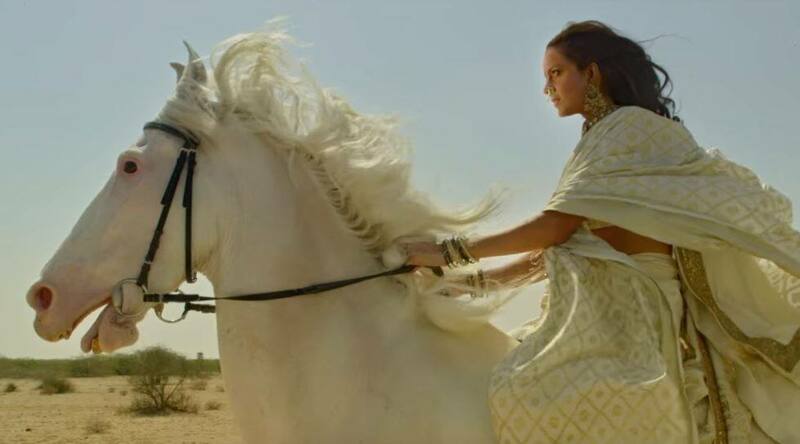 You do not need a flying Kangana to show her valor, or a sequence where she is drying her mehendi by horse-riding. Why would you make a character as strong as Laxmibai look so unreal? Till interval, it was flying that mattered. First Manikarnika flew while fighting and then her husband also referred to how she is made to fly. So much so that by the mid second half, Laxmibai was not the only one who flew- but even her horse was kind of flying. At one point, I even pondered on whether a flying Salman in Race 3 was better than this! First half is slow, to a point that you would feel irritated. 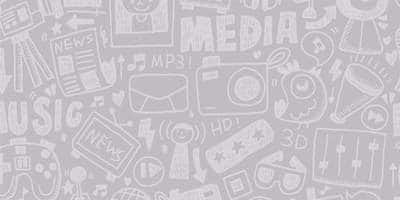 There is what not in this half- all useless to be honest. At one point there is food politics that is also introduced into the narrative. The Britishers take away a small calf and decide to cook it. Enter Laxmibai, who eloquently says how uncultured they are. Connect the dots and there you are. But then there was this second half. When you have lost all hopes from the first half, the second half comes as a breeze. The second half suddenly catches pace and there is a terrific fight sequence and you just begin to feel your faith being reinstated on Kangana Ranaut and the film. There is particularly a sequence where this “widow” queen inspires a young window to take kumkum and this particular scene will make you laud. But with the high, it spirals down and how. The film again goes to the realm of illogical and this time iot heads over your head. It takes the sensibilities of the audiences for granted. How else would you justify the scene where one of the characters sacrifice herself by blowing a gunny full of gun powder. Not to give spoilers, but one of the officers there should have been blown up, like everyone. But there he emerges in the very next scene, wanting Laxmibai alive! I can go on about the loopholes of that the film had, with Laxmibai appearing as Kaali, or how she threw out Scindia from Gwalior or how she even dies! I really want to know who directed what part in the film, and with kangana’s name appearing first on the end credits as director, I really think it is more of her deed in over glorifying a person who could have just been there without the absurd antics given to her. The film also falters at developing the other characters. It is so invested into the central character that you see none even close to her persona and it diminishes her stature. Whatever was left of the film was killed by the editing. Coming to the performances, Kangana is earnest but falters at many parts. There are a plethora of good actors in the film who are wasted, including Zeeshan Khan. He isn’t the friend in this film and the film makes us wish that he should go back to the role of the friend! Overall, after watching the film, I believe that the most intelligent person who would be laughing right now is Sonu Sood. Yes, you escaped bro, we should have taken the cue!